Find huge deals in Germany that you may book now & pay later! Best prices for in Germany. A dream vacation for you and your family, guaranteed by our travel consultants. For members-only deals, we recommend using the new filter for deals in Germany. This charming hotel is in Mosel. Romantik Jugendstil Bellevue features a total of 68 rooms. This is not a pet-friendly accommodation. 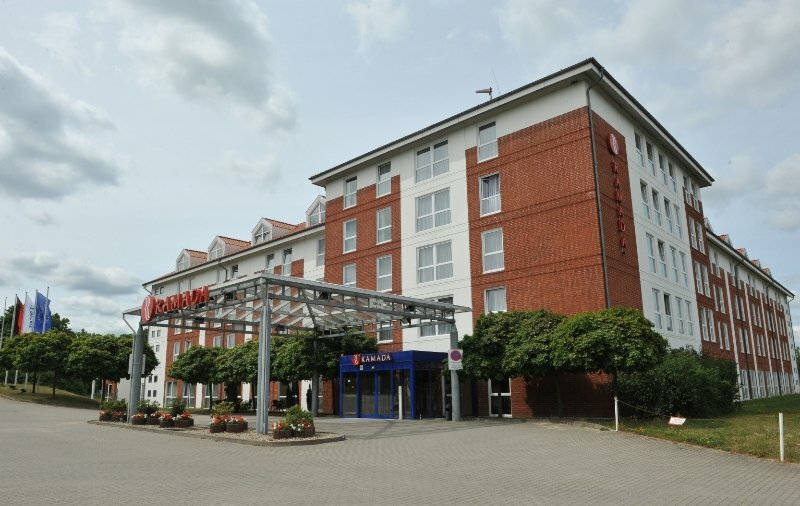 This lovely hotel is located in Papenburg. 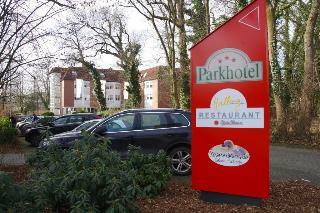 A total of 49 accommodation units are available for guests' convenience at Parkhotel Papenburg. This hotel was completely refurbished in 2004. 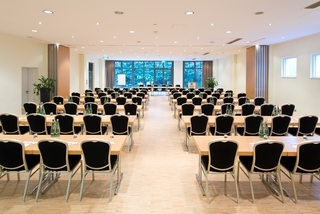 Both wired and wireless connections are available at Parkhotel Papenburg. 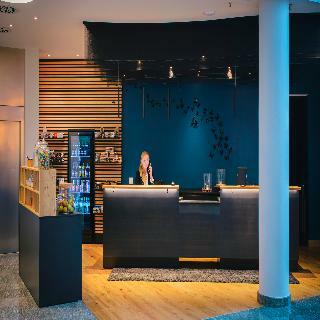 Parkhotel Papenburg provides 24-hour reception. Furthermore, this kid-friendly property offers cots on request for little children. This property allows pets. 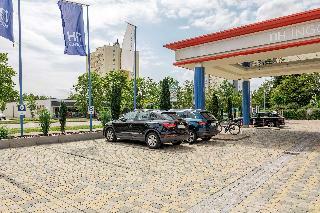 Parkhotel Papenburg includes a garage ideal for guests' use. 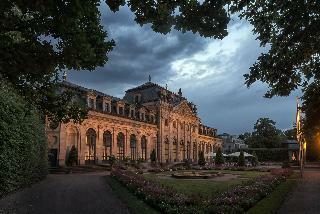 This charming hotel can be found in Mecklenburgische Schweiz. 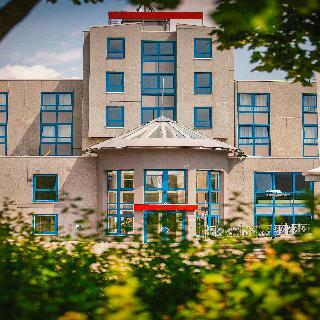 There are a total of 60 bedrooms at Hotel Am Tierpark Güstrow. Hotel Am Tierpark Güstrow is not a pet-friendly establishment. This unpretentious hotel can be found in Göhren-Lebbin. 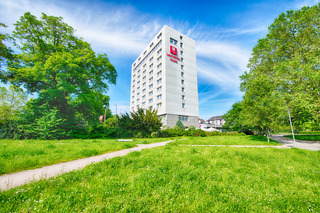 Dorfhotel Fleesensee features a total of 192 units. Those who dislike animals may enjoy their stay, as this property does not allow pets. 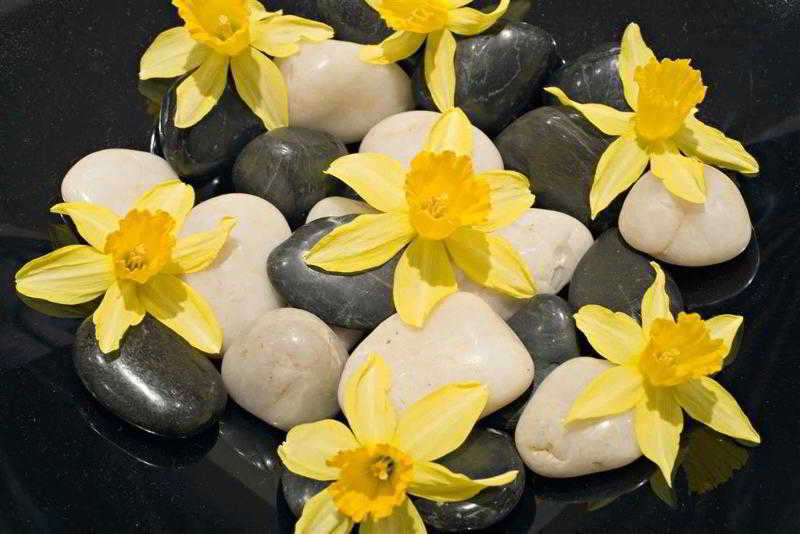 The hotel is a family-run hotel/guesthouse in Oppenau, in the middle of the Black Forest in the valley Renchtal. 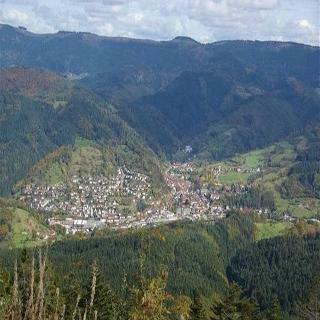 Attractive points of interest are Allerheiligen waterfalls, Strasbourg, Freiburg, Baden-Baden, Triberg, Gutach, Furtwangen and the Europapark Rust theme park. All guests receive the Konuscard for travelling with the train and bus in the Black Forest. The staff speak Spanish, English, Italian and French. 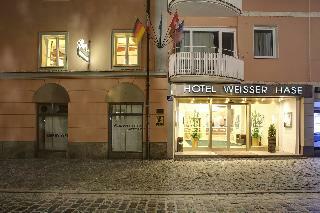 This charming hotel is situated in Uelzen. This is not a pet-friendly accommodation. 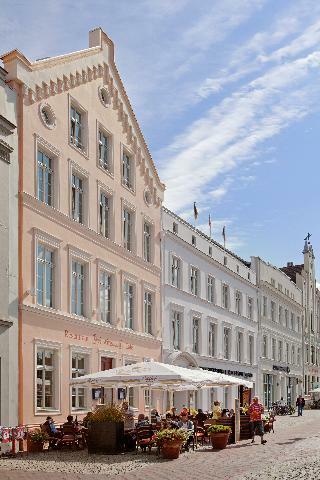 Located in the heart of Wiesbaden, the capitol of Hesse, hotel offers elegant contemporary rooms, suites and long stay hotel apartments as well as a garden terrace . The hotel is closed to the pedestrian area while the central station can easily be reached by several bus lines within a 10 minutes ride. The airport od Frankfurt/Main is 30 minutes away by car. 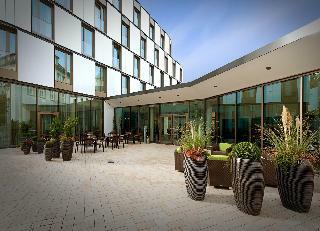 This 4 star hotel is located within the city of Coburg and was established in 1996. 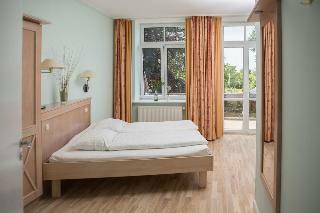 It is a short drive away from the City Center and the nearest station is Coburg. The Hotel has a restaurant, a bar and a conference room. 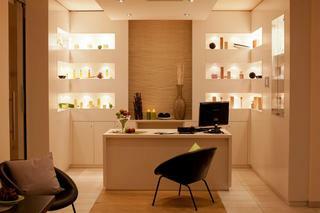 All 123 rooms are equipped with minibar, hairdryer and ironing set. 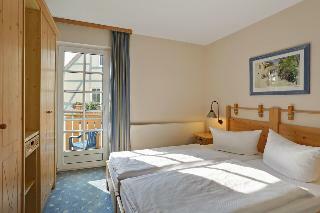 This comfortable hotel can be found in Plau am See. Travellers will keep updated thanks to the wired and wireless Internet connection available in public areas. Visitors can enjoy the convenience of 24-hour reception. Those who dislike animals may enjoy their stay, as this property does not allow pets. This charming hotel is set in Husum. This cosy property guarantees a quiet stay as it counts with just 1 guests rooms. This is not a pet-friendly establishment. 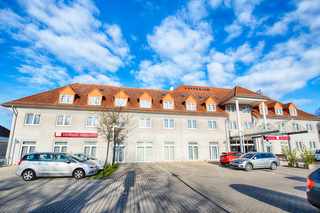 This comfortable hotel is set in Stadtoldendorf. A total of 28 bedrooms are available for guests' convenience. Pets are not permitted on the premises. 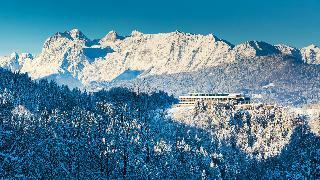 This lovely hotel is located in Wangerland. The premises count with 36 welcoming units. Visitors will not be bothered during their stay, as this is not a pet-friendly accommodation. 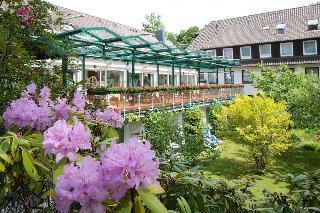 This charming hotel is situated in Grömitz. Pets are not allowed at Ferien- und Freizeitpark Weissenhäuser Strand - St. 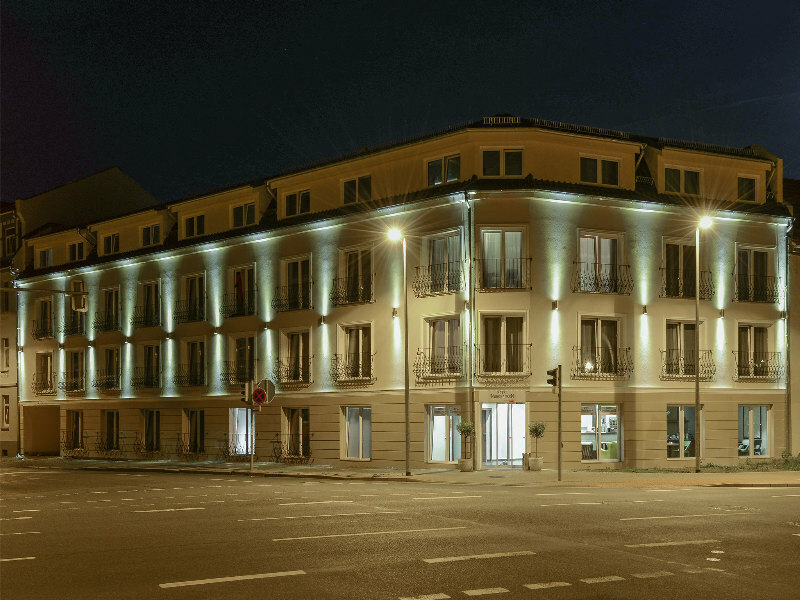 This 3 star hotel is located in the city centre of Friedrichshafen and was established in 2013. 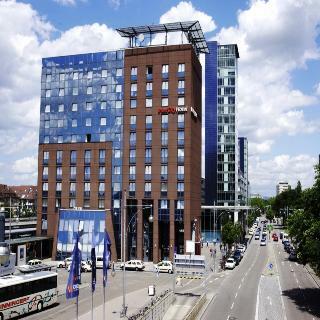 It is close to the Bodensee Shopping Cnt and the nearest station is Friedrichshafen Station. The Hotel has a restaurant. 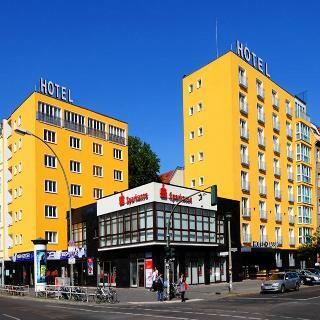 This 3 star hotel is located within the city of Berlin and was established in 2007. It is close to the Mercedes Benz Arena and the nearest station is Warschauer Strasse. The Hotel has a coffee shop. All 59 rooms are equipped with minibar, hairdryer and safe. 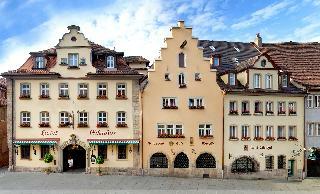 This 4 star hotel is located in the city centre of Rothenburg and was established in 1600. 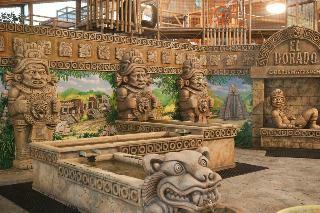 It is close to the Rathaus/Market Square and the nearest station is Rothenburg ob der Tauber. The Hotel has a restaurant, a bar and a conference room. 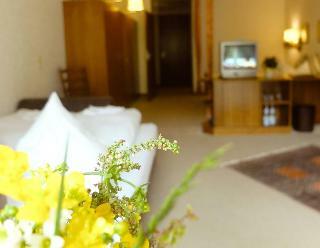 All 78 rooms are equipped with minibar, hairdryer and trouser press.